Westfield, IN – Bring the whole family out for Kids Day at the Suburban Indy Home and Outdoor Living Fall Show for Kids Day on September 24. Tickets can be found at www.suburbanindyshows.com along with a full list of the show’s features. 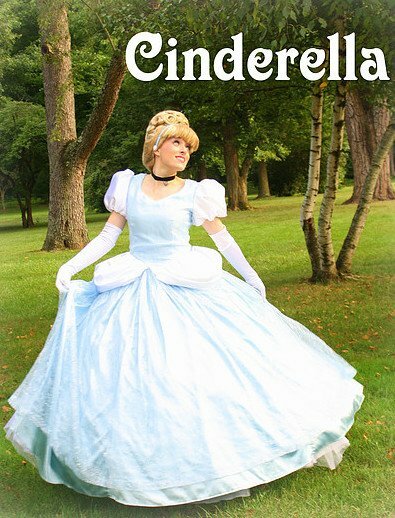 Kids Day will include story and craft time with Westfield Public Library, a visit from the magician, fire trucks on display from the Westfield Fire Department, performances from Princess Cinderella, face painting, tours of the Ninja Zone, and more! Sunday also features the winner of the FREE Furnance and AC system being given away at the show! Suburban Indy Shows, 95.5 WFMS, 104.5 WJJK and Plumbing Heating Paramedics are giving you the chance to win a brand new Furnace and HVAC for your home! Enter for your chance to win at www.wfms.com or www.1045wjjk.com. 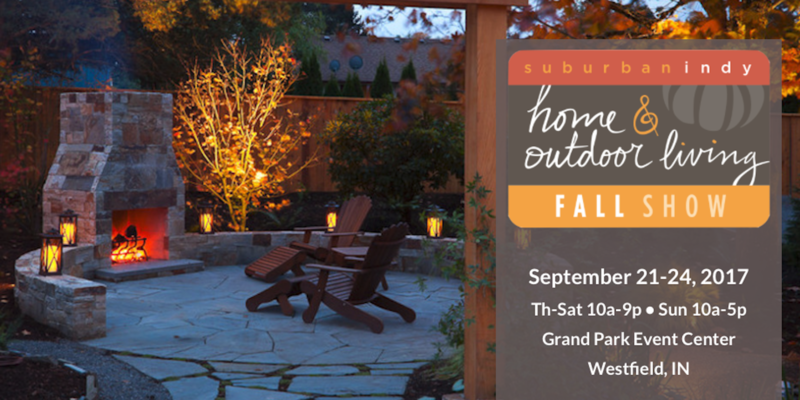 During the show on Sunday Sept 24, 95.5 WFMS and 104.5 WJJK will host the Grand Prize finale at the Suburban Indy Home and Outdoor Living Fall Show, where one lucky winner will win the new Furnace & HVAC from Plumbing Heating Paramedics!